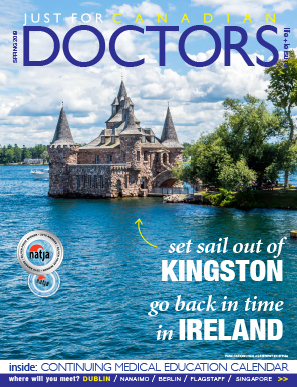 Subscribe to Just for Canadian Doctors magazine and Email Subscription for the latest news and updates on CME Courses. 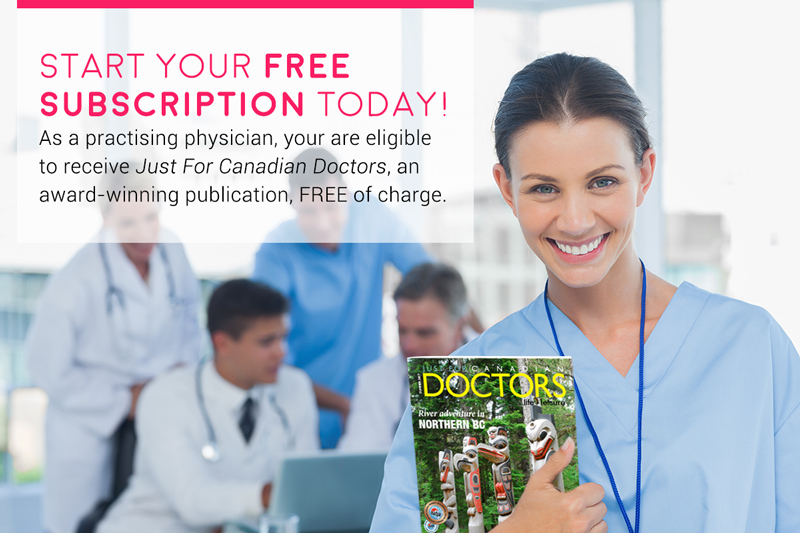 As a practising Canadian physician, your subscription is FREE of charge (delivered to Canadian addresses only). 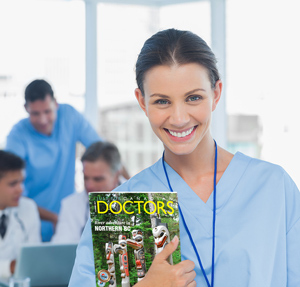 START YOUR FREE SUBSCRIPTION by filling out the form below. If you have any questions, you can reach us at subscription@inprintpublications.com. Visit our Subscription Update Page to update your address or to cancel your subscription. Yes, keep me up to date on the latest Just For Canadian Doctors news and CME events update. Information contained here within will not be shared with any third party.